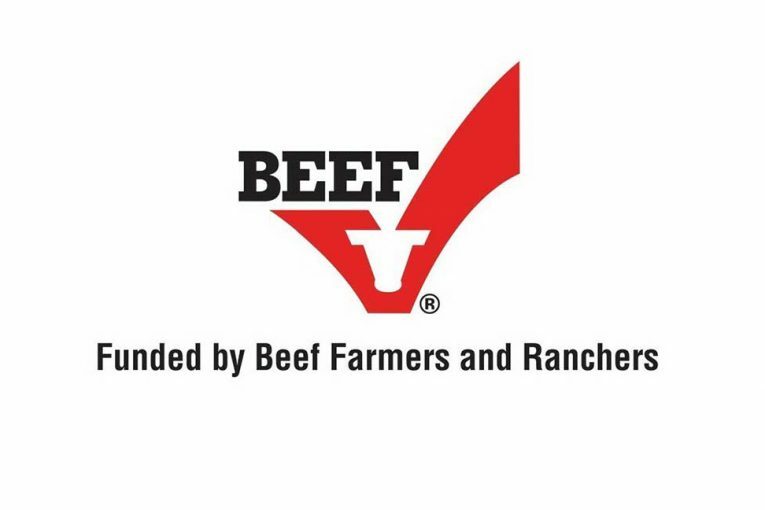 Checking In on the Beef Checkoff is a new series the Radio Oklahoma Ag Network and the Oklahoma Farm Report is proud to offer in partnership with the Oklahoma Beef Council. Over the next several weeks, we invite you to join us as we highlight some of the efforts being undertaken by the Beef Checkoff to promote beef on behalf of producers. This week, Heather Buckmaster, executive director of the Oklahoma Beef Council, visits with us about the Oklahoma Beef Council’s in what is known as the Five-State Digital Marketing Campaign. Listen to Buckmaster speak with Radio Oklahoma Ag Network Farm Director Ron Hays about this topic, by clicking or tapping the LISTEN BAR below at the bottom of the page. For the fourth consecutive year, Buckmaster reports that the Oklahoma Beef Council is participating in the Five-State Digital Marketing Campaign for beef, through the Federation of State Beef Councils. According to her, this is a great opportunity that allows state beef councils to come together to pool their resources and drive beef demand promotions in states where key population centers reside. In addition, the Google Search portion of the campaign generated 814,000 positive impressions resulting in 77,000 consumers visiting the Beef. It’s What’s for Dinner website. To learn more about this campaign and view these videos for yourself, or for more stories about what your Beef Checkoff is doing, visit www.oklabeef.org. Hear Buckmaster speak with Farm Director Ron Hays about this topic, by clicking on the tab below.